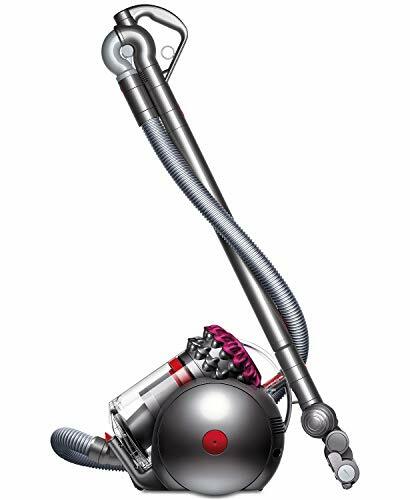 Powerful Dyson Big Ball Multi-Floor Pro bagless vacuum made for both hardwood floors and carpet. 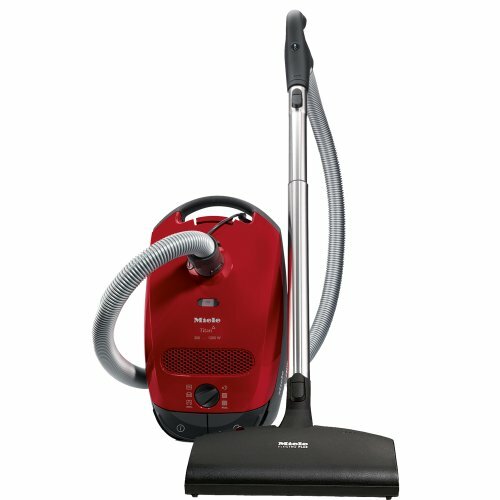 The lifetime HEPA filter makes it the perfect vac for those with asthma or breathing issues. 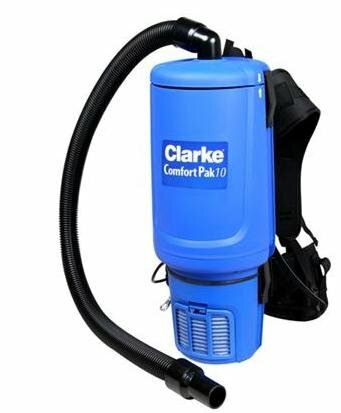 Avoid messy vacuum bags with the .47 gallon canister. 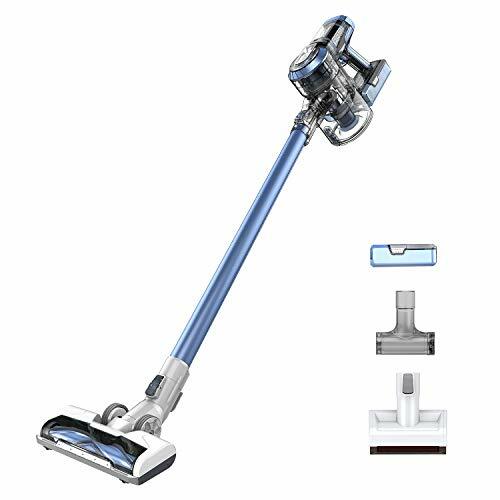 Keep every surface in your home or apartment clean with the included combination tool, stair tool, mattress tool, hardwood floor tool, and soft dusting brush. 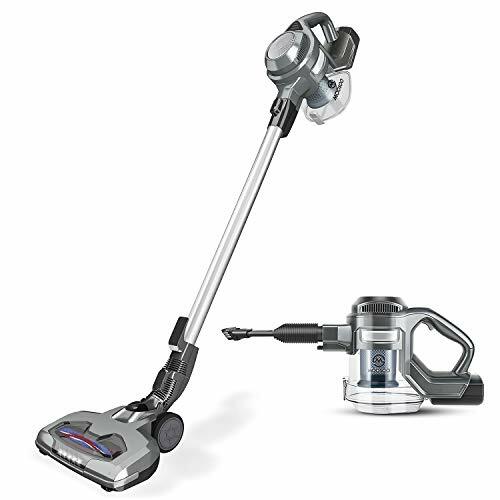 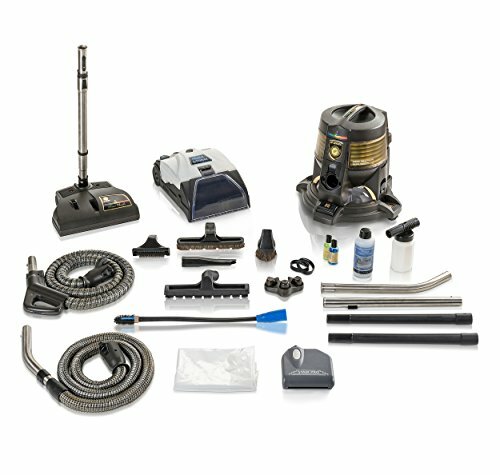 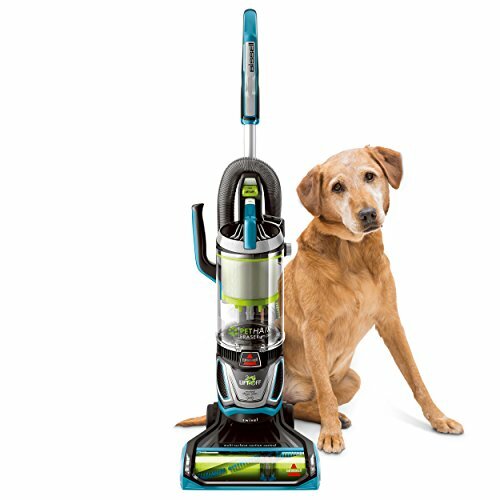 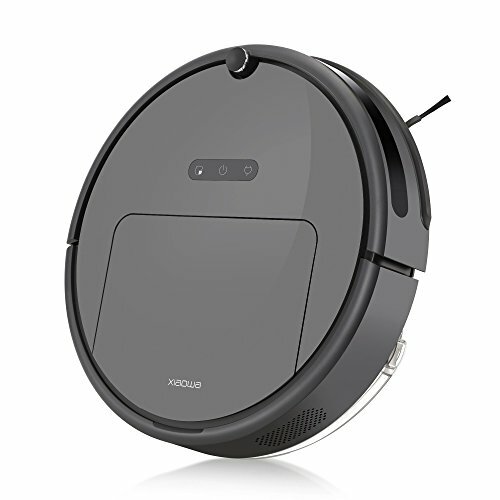 The 21.3′ foot cord allows for easy cleaning of larger rooms.